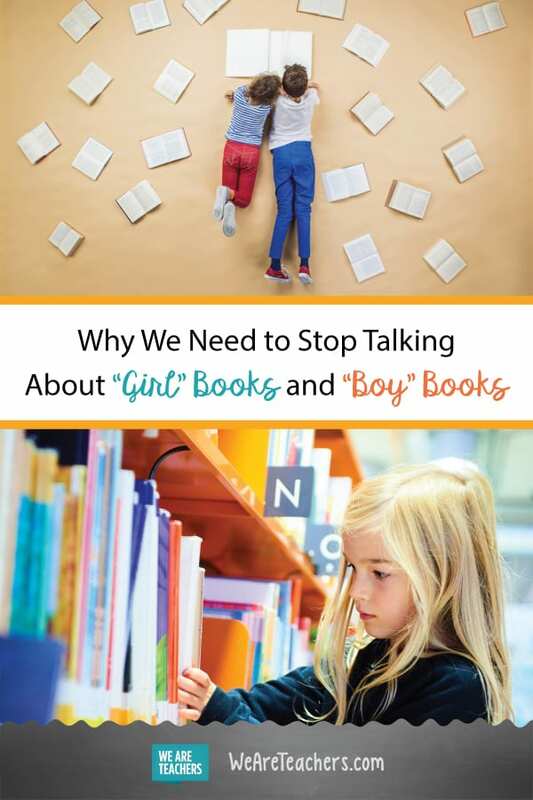 Why does the distinction between “girl” books and “boy” books come up so often, particularly when it comes to guiding boys? 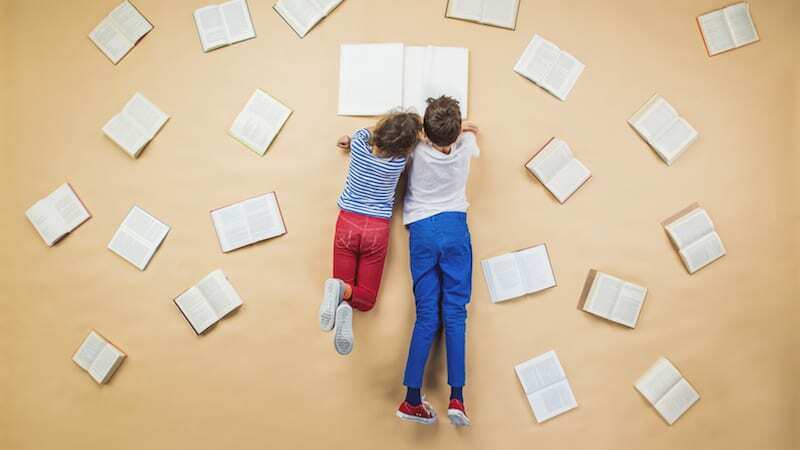 Stories abound of well-meaning teachers, parents and librarians that steer boys toward books that feature action and adventure and a male protagonist and away from anything “girly” involving feelings or relationships. Even stranger, when we buy into gendered reading, “boy” books tend to be for everyone while “girl” books are only for, well…girls. There is even a tendency for teachers to choose “boy” books for class read-alouds. But we are doing our students—boys and girls—a great disservice by buying into these distinctions. As if every boy (or girl) thinks alike, is interested in the same things or is inspired by the same kind of story. Not only that, but we perpetuate harmful stereotypes when we imply that “girl” books only apply to a narrow audience and are therefore not as appealing or important. Here’s what we should focus on instead. We need to put a variety of books in front of our readers. We need to talk with each student about their passions and interests and help connect them with a book that fits perfectly. Whether that is a story full of action and adventure, a quiet book about a refugee family, or a thick tome filled with dragons, none of these choices should be limited by whether a child is a boy or a girl. It is a choice solely based on the what feeds the individual’s imagination and encourages them to dig deeper. Kids need to be exposed to characters that inspire them. Students read to be inspired by characters that are smart, strong and brave; characters that feel and think and act like them AND characters that are completely different than them. Books help students tap into their passions, give them words for their feelings, and help them figure out their place in the world. Kids need to read stories that expand their worldview. After all, isn’t that why most of us read in the first place? How boring life would be if we only stayed on our own well-worn path, a safe zone where everything is recognizable. Putting labels on books that presume that one gender or the other won’t be interested creates these very limits. We read to learn about people and situations outside and beyond ourselves so we can deepen our connection to, and understanding of, the world. We read to learn from other people’s experiences and perspectives. Best of all, reading stories about people who are different than ourselves—whether by gender, race, religion or in other ways, nourishes the valuable building blocks of empathy that allow us to relate to people from all walks of life. And sometimes it’s such a pleasant surprise to learn that we have so much in common with a character who at first seemed so foreign. What better way to build a kinder, more inclusive world? What’s your take on boy books, girl books, and gendered reading? Come and share your thoughts in our WeAreTeachers HELPLINE group on Facebook. Plus, how to be more gender inclusive throughout your teaching day.